Stainless steel does not corrode, rust or stain with water as ordinary steel does, but despite the name it is not fully stain-proof, most notably under low oxygen, high salinity, or poor circulation environments. It is also called corrosion-resistant steel or CRES when the alloy type and grade are not detailed, particularly in the aviation industry. There are different grades and surface finishes of stainless steel to suit the environment the alloy must endure. 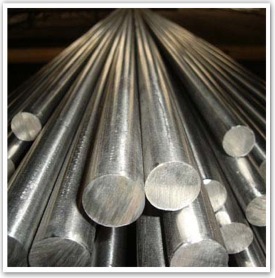 Stainless steel is used where both the properties of steel and resistance to corrosion are required.